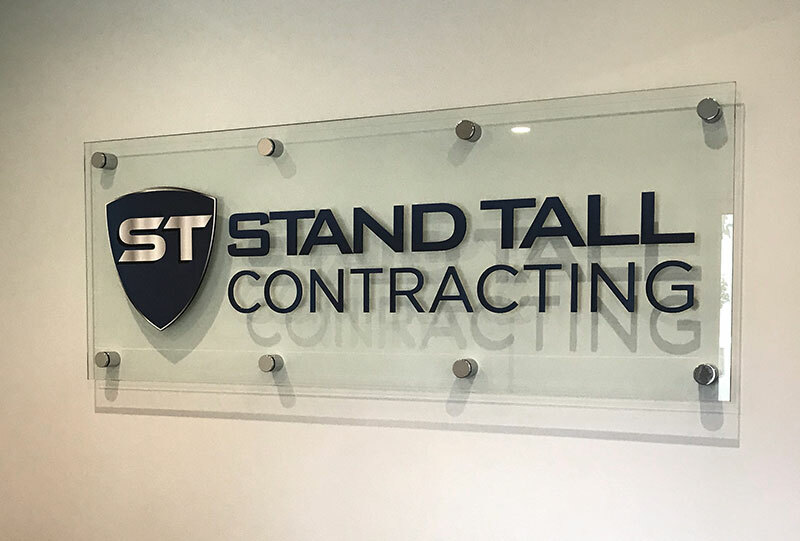 Winnipeg General Contractor, Stand Tall is a COR certified, bonded construction company based in Winnipeg. 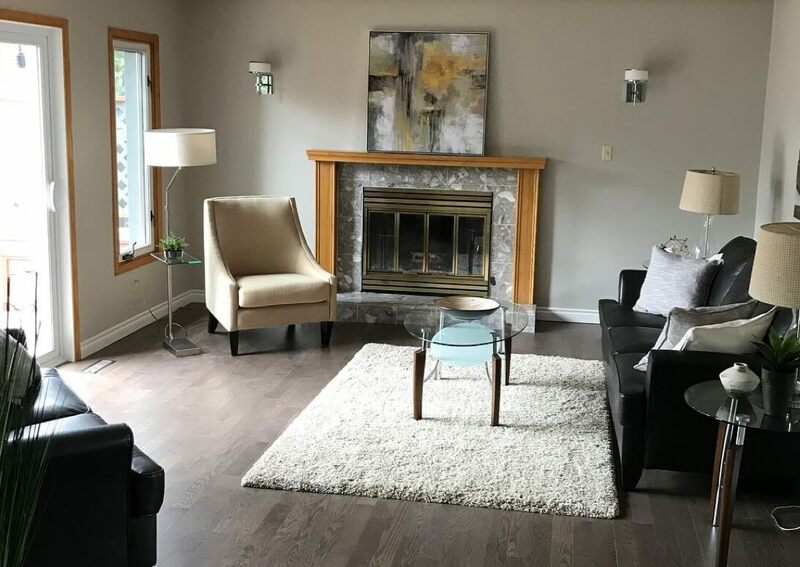 Our Winnipeg general contractor team is set up to work on large scale home renovations, commercial fit ups or renovations and retail maintenance work. We thrive on customer service and work with you, our client, to attain 100% satisfaction. Jason came in to do the estimate and right away he was giving us ideas for our layout, address our questions and sincerely cared about our goals and renovation. They started work and kept us informed every step of the way. Any concerns or change of work we requested was addressed right away. Me and my wife are really happy with the professionalism and quality. We take pride in our work and focus on offering top quality products, high end customer service, all with competitive prices. When you need a reliable and quality contractor, set your expectations high and put us to the test. We will be happy to work for you!